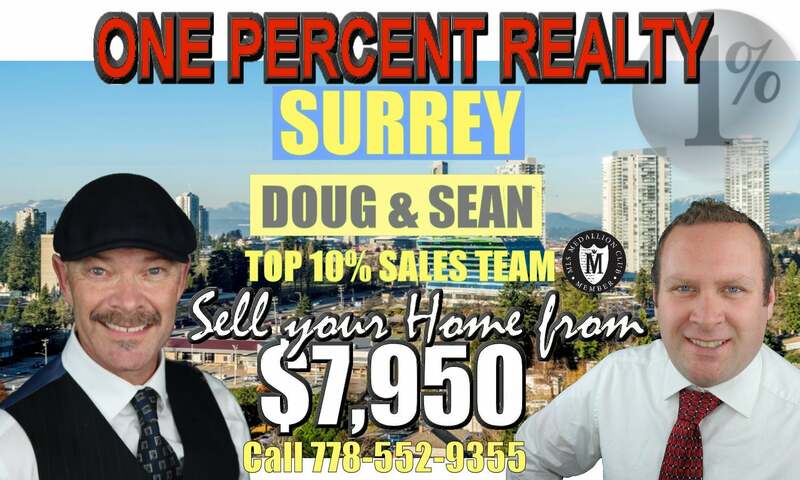 Sell Your Surrey Home FROM $7,950 Full MLS Service! Explore Surrey BC! Surrey's bountiful natural beauty & top end recreational facilities, affordable housing & a rich vibrant culture! From White Rocks ocean shores to the edge of the Fraser River. You won't run out of exciting things to explore in the Fraser Valleys biggest playground! Don't forget to request our surrey market report, to stay up to date on everything Surrey! Check Out Our EXCLUSIVE Marketing Of Your Surrey Home! See All Surrey Homes For Sale On The MLS - Even Homes Not On The Public MLS System Yet!